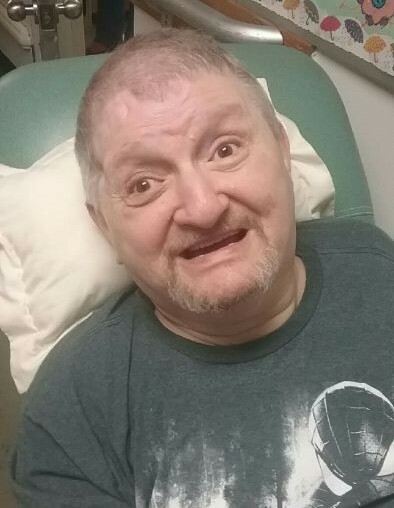 Sidney Paul DelRio, 71 of Clarksburg passed away on Wednesday, September 12, 2018 at Hopmont Hospital in Terra Alta. He was born January 14, 1947 in Clarksburg, WV; the son of the late Sidney “Zot” and Rose Marie Altovilla DelRio. Sidney is survived by one sister, Teresa McNemar and husband Dennis of High Point, NC; one nephew, Dennis R. McNemar II and wife Theresa of Flanders, NJ; one niece, Michelle Soto of High Point, NC; five great nieces and nephews, Amber, Carene, Vinny, Heather, and Conner; and four great great nieces and nephews, Lucas, Liam, Olivia, and Miller. In addition to his parents, Sidney is preceded in death by one nephew, Paul McNemar. Family will receive friends at Davis Funeral Home, 124 Olen Thomas Dr., Clarksburg, on Sunday, September 16, 2018 from 1-6pm where a prayer service will be held at 5:30pm. A Mass of Christian Burial will be celebrated on Monday September 17, 2018 at 10:00 am at the St James Catholic Church with Father Patsy Wash and Father Akila Rodringo as co-Celebrants. Interment will follow at Shinnston Memorial Cemetery. Online condolences may be sent to DavisFuneralHomeWV.com. 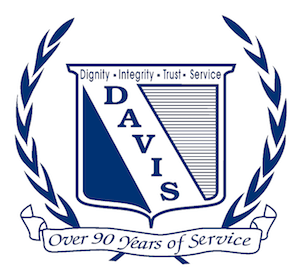 Davis Funeral Home is honored to assist the DelRio family.